This guy certainly did better. He’s a musician who lives with his mom. I hope they gave him a sizable reward. 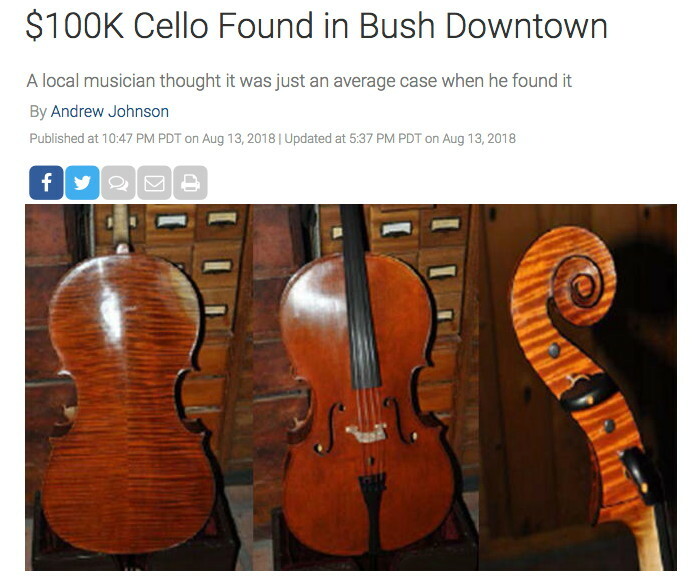 Maybe he can finally move out of the house now, and find the rest of the orchestra.